UPDATE: A body they believe belongs to Nathan was found in Portland, Maine in the water near where they have been looking for him at 11:45 a.m. Tuesday. The Coast Guard removed the body from the water. 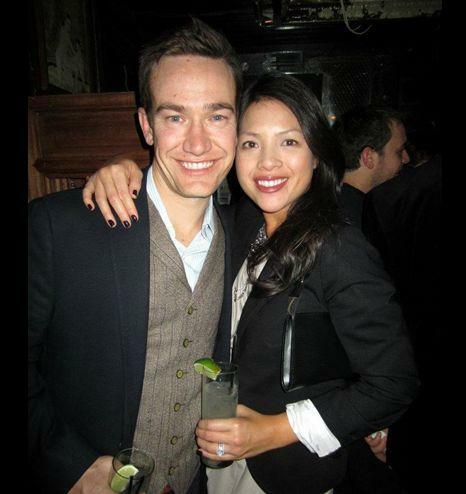 Nathan Bihlmaier, 31, a student at Harvard Business School has disappeared over the weekend. Nathan was last seen with two friends celebrating their graduation that was coming up in a few days. He was asked to leave Ri Ra’s Irish Pub at 72 Commercial Street around 12:20 a.m. on Saturday morning. Police have located an article of clothing in Casco Bay they believe belongs to Nathan and police are afraid that Nathan may have drowned or been a victim of foul play. If you have any information about his whereabouts please call the Portland Police Dept. The police are asking for the public’s help in locating him. Currently the police are analyzing phone and bank records and checking surveillance videos in the area. Nathan is married and his wife is expecting their first child.